Samsons Group of Companies is committed to service excellence when it comes to its valued customers. 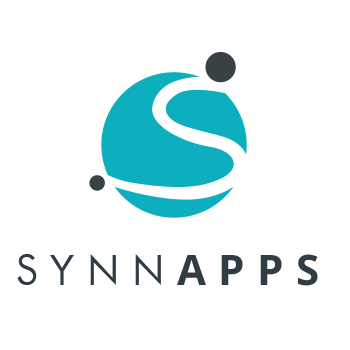 We try our best to provide latest technological solutions to our customers. 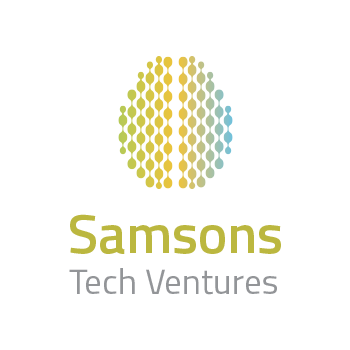 Samsons Group of Companies has long been part of the technology industry keeping in mind the changing needs and demands of society. The Technology sector of the company has numerous projects and under its umbrella, which are striving to provide the best possible solutions to consumers both nationally and internationally.